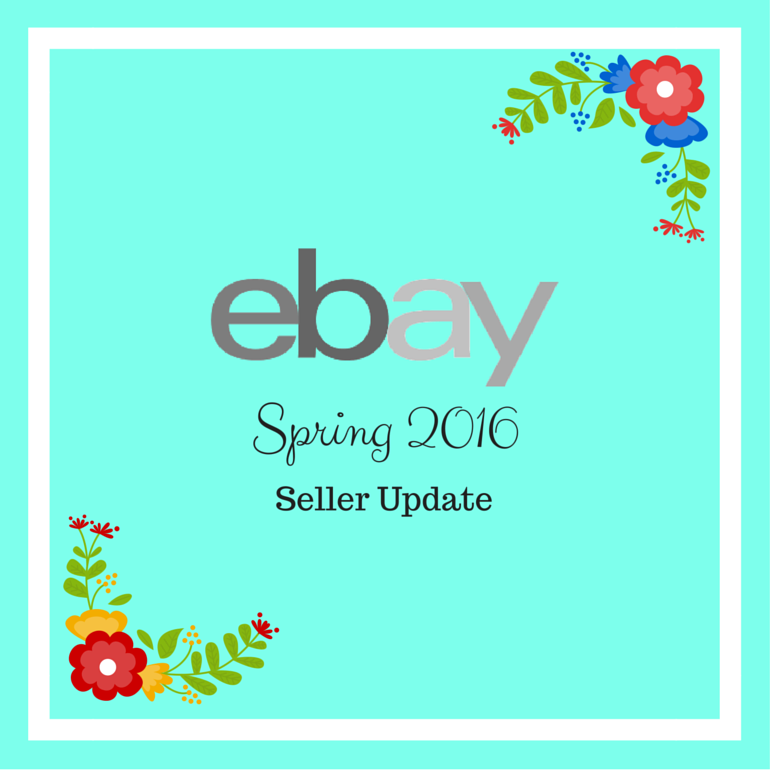 eBay 2016 Spring Seller Update: What it means to you? To eBay goes the credit of making eCommerce a talked-about term in the world. The last decade has seen eCommerce rising to the top of mind of every user – both buyers and sellers. eBay has gained a maximum advantage by being a prime mover in this genre. It has been one of the first companies to venture into online buying and selling. So much, so has been the popularity of eBay that everyone is familiar with it. From a needle to a mobile phone, from a pen to paper and from washing machine to bathing soaps – everything is available on eBay; and as claimed by the portal at the best price and in best quality. eBay emerged as a big huge Digital shopping mall, where you could buy anything provided you have a credit/debit card to make the payment. Indeed, everything was so conveniently available on eBay, like we explained before. It saved time as people were no more required to travel distance to shopping from their favorite mall. It gave people respite in their routine life as most of the corporate buyers resorted to online shopping as a way of glamorizing their mundane routine. It gave buyers the liberty to choose amongst items offered by different sellers. Online shopping has turned out economical for the buyer as most of the common people have succeeded in pocketing good discounts and deals online. This very reason made online shopping a trend, as everyone loves to save money. eBay has become a platform that makes the buyers aware about what is hot and what is not! In short, any new product launch can be seen very first at eBay. So whether it is the new Apple watch or new Bluetooth device with advanced features, you are sure to see one such latest gadget, gizmo or even lifestyle product on eBay. A big thing in favor of eBay has been that it is a user-friendly portal which requires minimum hassles and resources. A seller can be part of eBay selling community without much hassles or ado! All that was required from a seller was to put up some good pictures of his product and write a detailed description of the same. 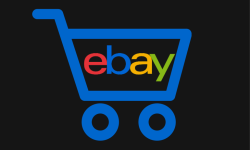 eBay is a platform which encourages healthy competition among the sellers by giving equal space and an opportunity to every seller, who wants to sell his or her product online. It is not just the buyer who is protected by the eBay; even sellers are offered some protection so that buyers don’t have the last laugh at the cost of poor sellers. Sellers can claim their full money under protection program especially if the buyer has accepted the commodity purchased. No seller can return a product without any strong/justified reason. Moreover, sellers have a right to terminate a sale if they run out of stock. They are not bound by any contract or law when a buyer purchases some products at eBay. Seller's liability for replacement is also limited if he or she specifies in the description about the same. Buyer cannot force him to replace a product in case of some defect if the seller has specifically mentioned his warranty or guarantee terms. Setting up one’s seller profile at eBay has not been a tedious process; sustaining and maintaining the profile is equally easy. So an entrepreneur doesn’t need some salesman to sell his products on eBay; just one good person having knowledge about digital marketing can handle the entire operation/process on behalf of a seller. All these points worked in favor of eBay and everything was going great for the company some time back. Things have changed dramatically in last few months and the latest trend indicates that eBay is no longer the preferred shopping portal, both for the buyer as well as the seller. Focusing on the seller, the biggest reason that has put off many of them is the eBay 2016 Spring Seller update whereby eBay has raised its fees for Store owners! The new spring seller update as made public by eBay for the year 2016 also includes a provision which would bring some major policy changes including a ban on active content that could prove disruptive to sellers in how they present their listing descriptions. To clarify the same, eBay is making certain changes in their algorithm that will automatically generate a shortened description of a product which would appear on the mobile device. Considering the fact that most of the buyers shop on mobile, they will see a shorter description of the product. The common perception in the digital market is that sellers actually dislike this update and they have all the reasons to do so! A shorter description means a seller won’t be able to talk about his or her product’s USP nor will he or she get the SEO benefits of the longer text! And sellers have a relevant question on the same – since the new View Item description summary would be automatically generated by eBay, would it include the best description words or specific listing? 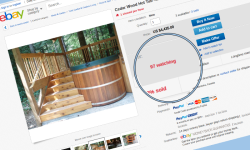 This functionality may not be useful for many items and would end up increasing the workload for sellers! And now, the biggest disappointment for the sellers in this eBay 2016 Spring Seller update – eBay has changed the fees pattern and amount as well; sellers will have to shell out more money if they want to avail optional features. As per the new update, setting up and maintaining a basic store on eBay will now cost additional $12 per quarter if you take the annual plan. The fee for the premium store which comes with many additional features will now cost sellers $30 per quarter extra, that too if the seller opts for an annual plan. The fee increase for Anchor Stores is much higher – now they will have to pay additional $360 per quarter as per eBay 2016 Spring Seller update. Well, the hammer on the nail comes with a new provision which hints that sellers who fail to meet minimum performance standards may end up with their accounts limited, restricted, suspended, or downgraded!Some more unpleasant terms included in this update are that eBay is contemplating banning videos which have been incorporated by the seller into his or her products listings. The writing is clear on the wall – a typical seller isn’t bemused with this development. And candidly speaking, most of the sellers have been turning away from eBay in last few months owing to degrowth trend of eBay resulting in gross dissatisfaction for the sellers. eBay is turning out to be a price war portal where every seller which quotes lowest prices stands to gain an advantage while those selling better quality may remain unnoticed. In last few years, Amazon has given eBay quite a good competition and the sellers registered with Amazon have pocketed better profits as well as better reviews/reputation. eBay hasn’t succeeded to devise a system whereby quality conscious sellers can brand themselves. The only focus on this portal is on price so an average seller is forced to reduce his profits if he wants to sell his product on eBay. In light of the above discussion, one can anticipate things changing at the speed of light and the moral of an entire story is – there are better alternatives available elsewhere when it comes to digital marketing and online selling. In simple words, eBay is not the only platform where a seller should be! Rather there are better online portals which offer ease in setting up an online store and the seller can easily import his eBay listings to these stores. With eBay increasing its fees and making stricter norms for the seller, it would be wise for the sellers to explore new media which may turn out more effective and highly profitable. 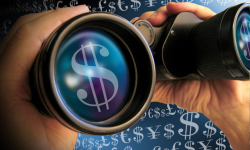 As they change, change is good; so be ready for the change in digital marketing vistas.